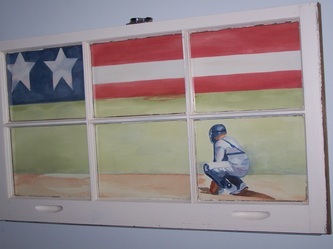 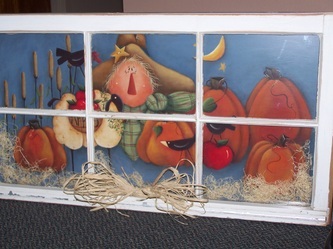 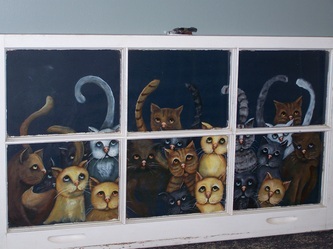 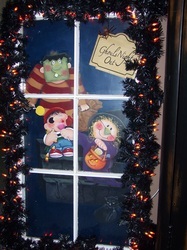 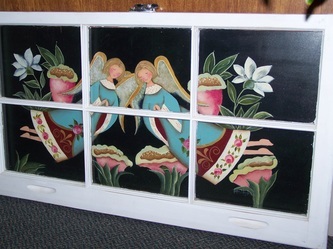 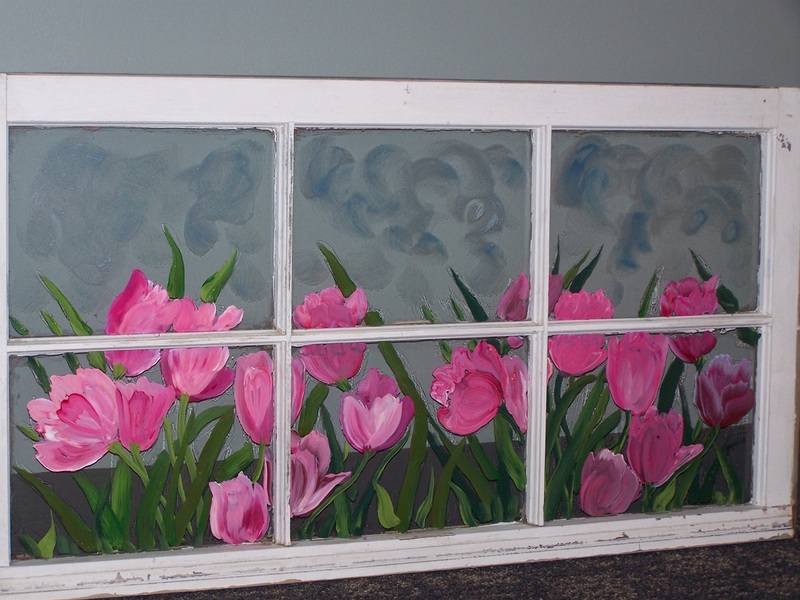 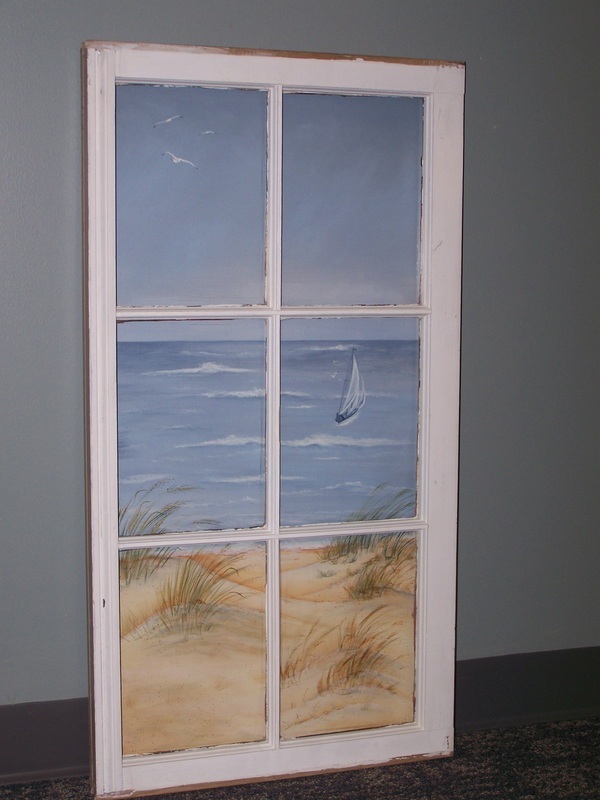 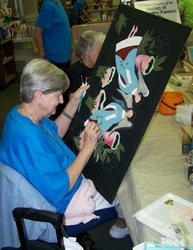 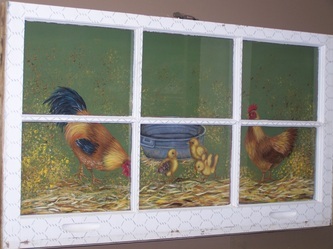 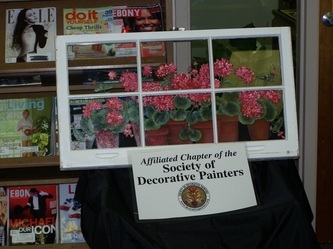 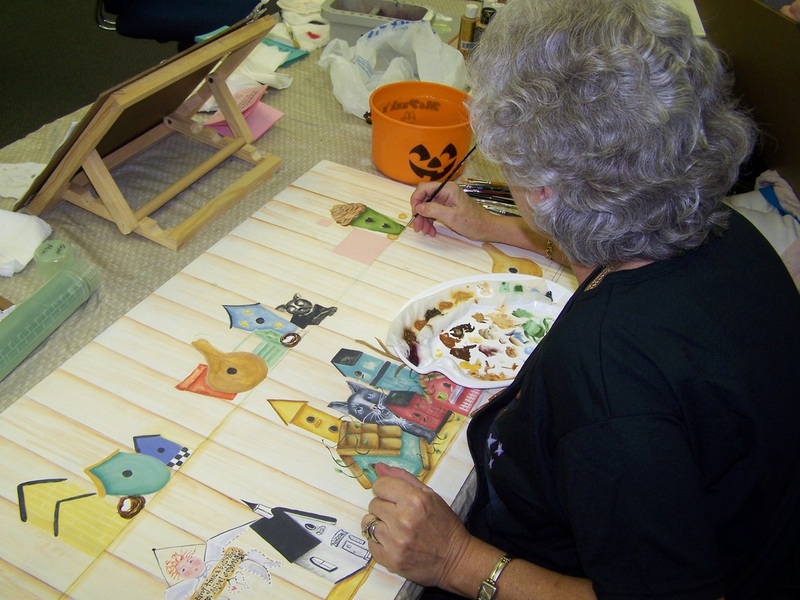 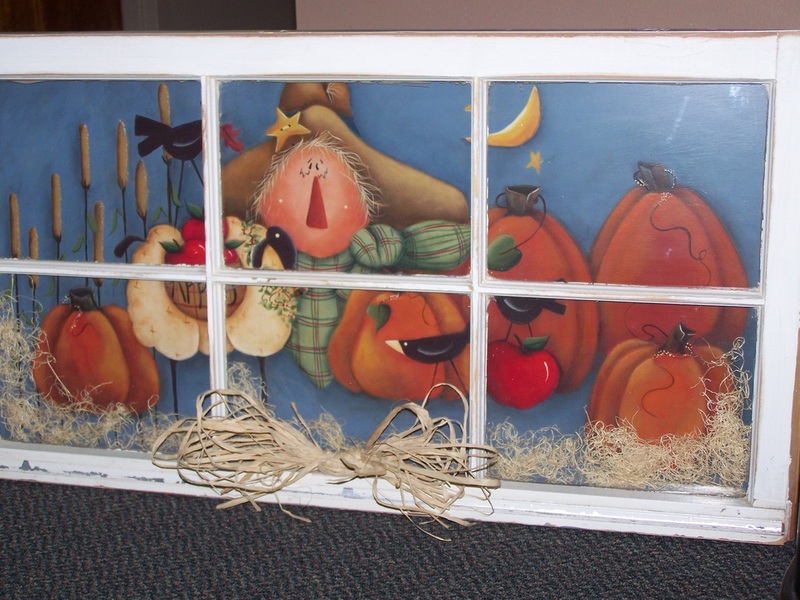 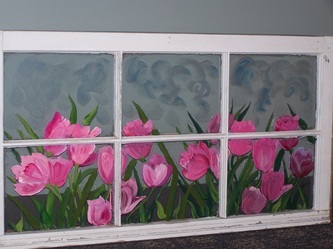 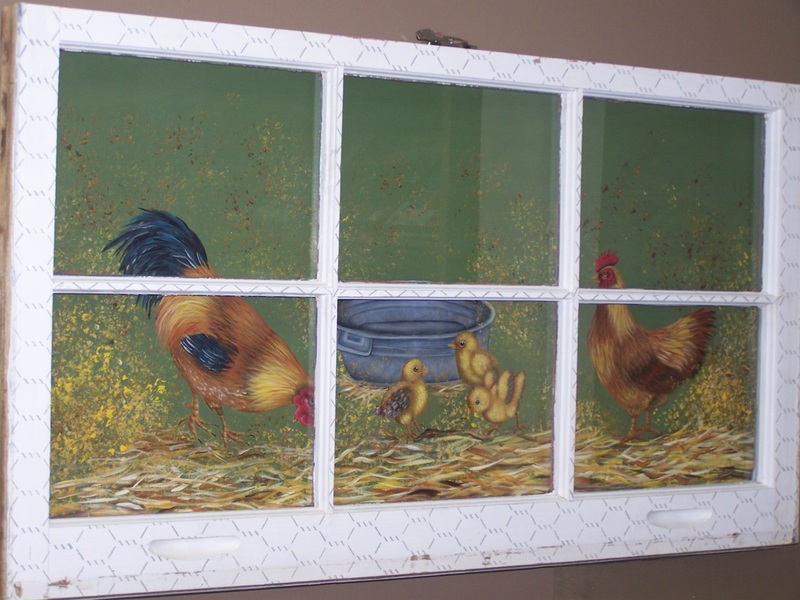 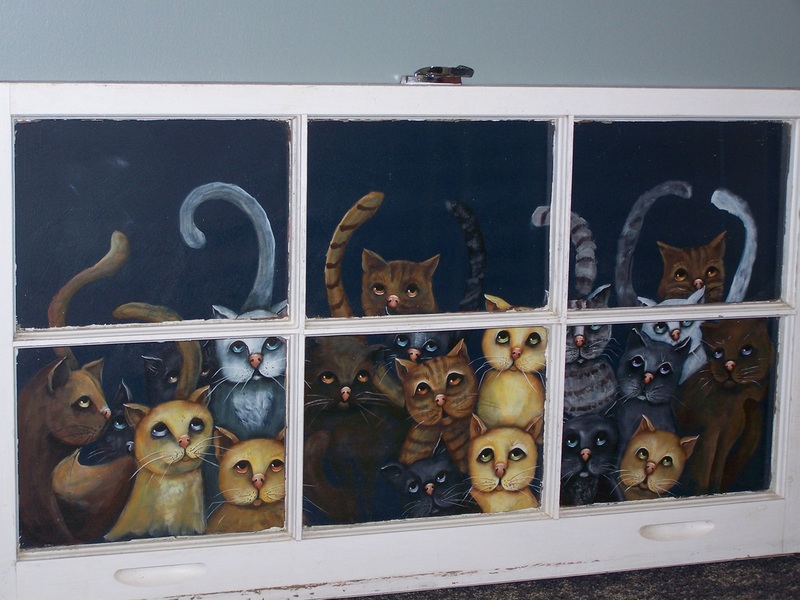 In late 2009 Wiregrass Decorative Painters painted windows for the library fund raising activities. 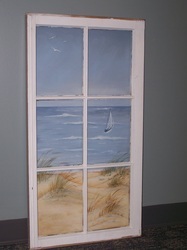 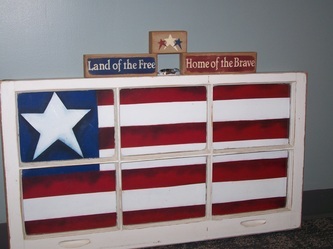 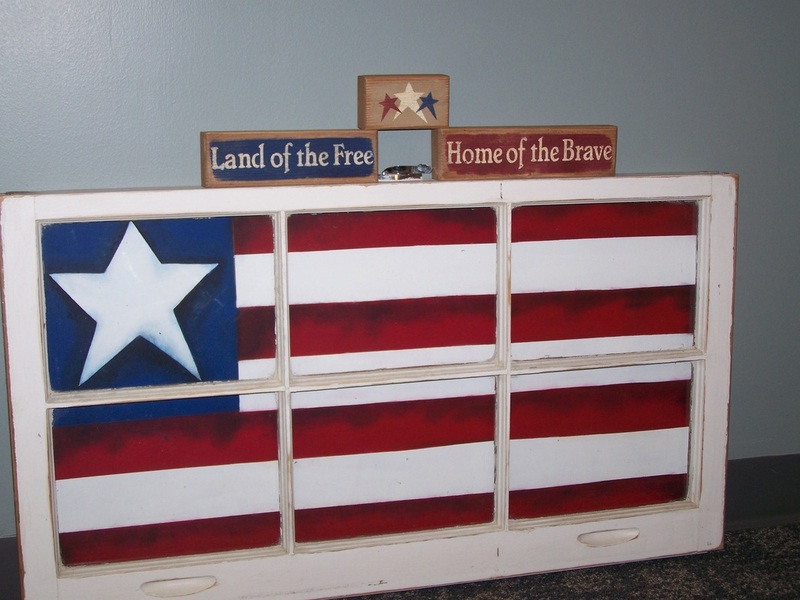 These paintings continued to be sold through 2010. 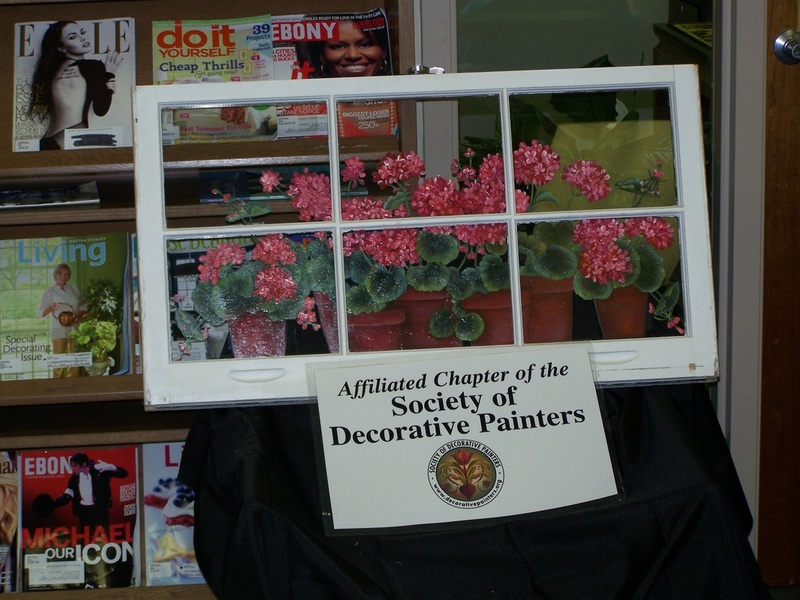 Through our efforts the library was able to use the funds resulting from the sale of the windows to purchase materials and pay for some upgrades and repairs.